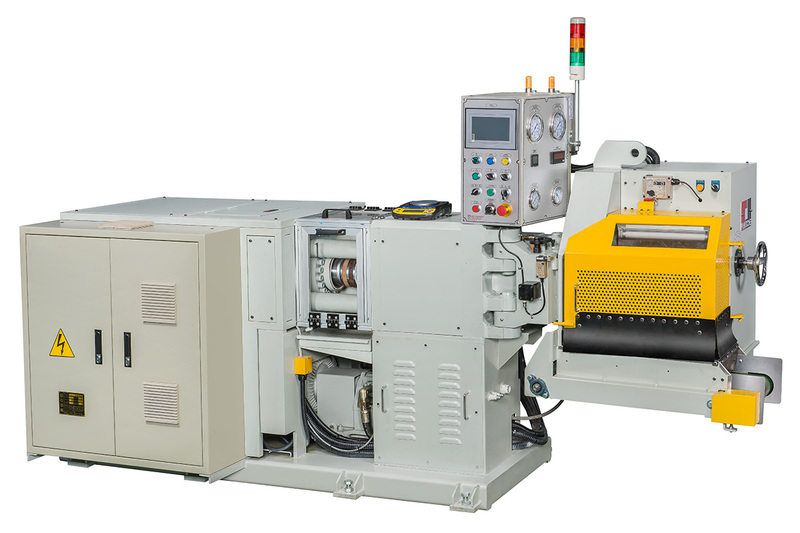 Our partners at Pan Stone Hydraulic Industries manufacture the very best, high quality, competitively priced injection and compression moulding machines. 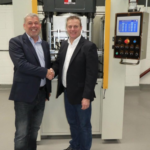 As their dedicated agents, we work with companies on their behalf to help find the right machine at the right price, offering stand-out customer service to boot. From commission to installation and beyond, we provide the full package. 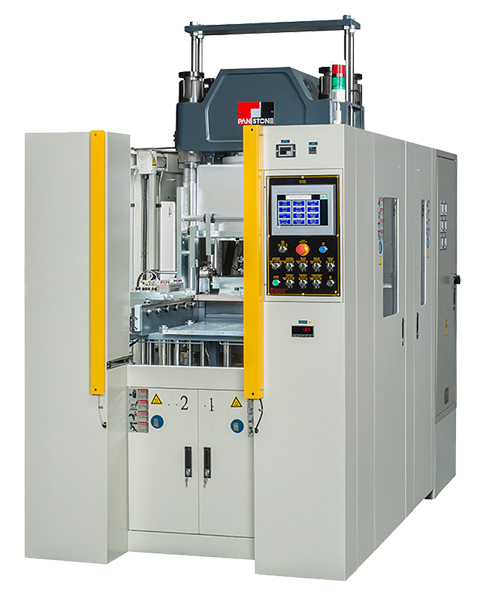 We can even help custom-build the right machine for you. For the polymer industry, Pan Stone Europe is the only name you need. 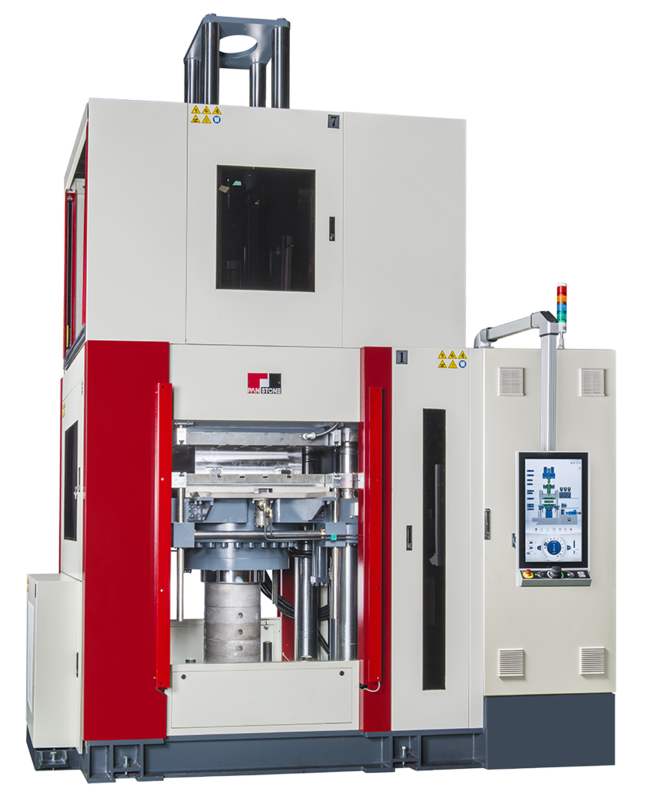 Our specialised Rubber Injection Moulding Machine Series offers the very best features for optimised performance. Our Rubber Injection Moulding Machine Series offers outstanding, cost-effective quality and performance. 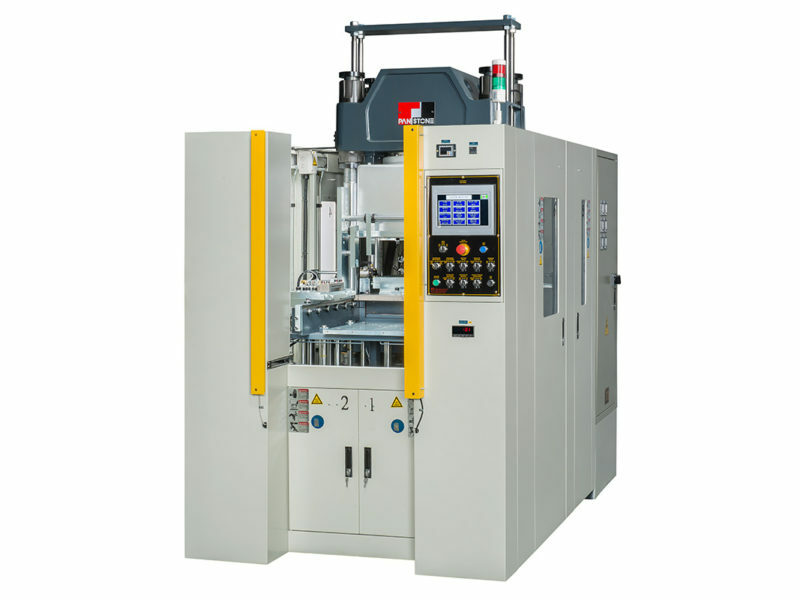 Our range of machinery doesn’t being and end with polymers. 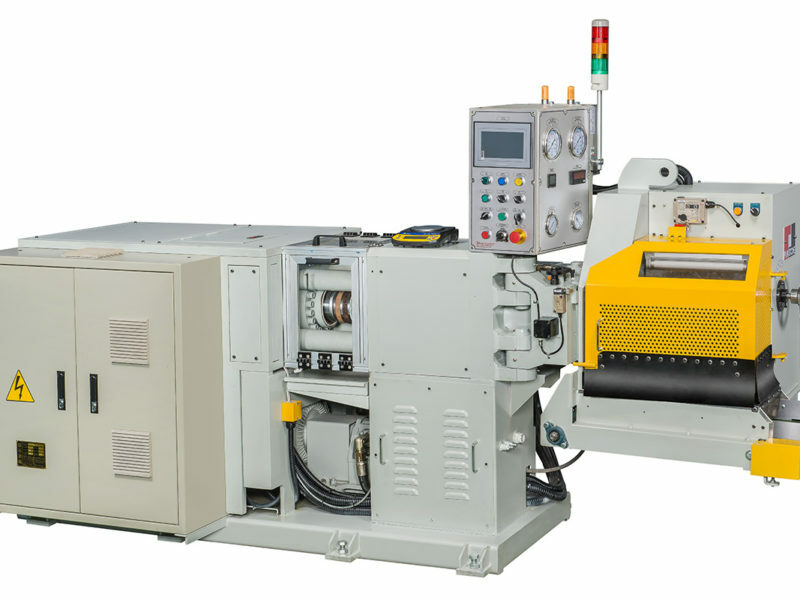 From rubber slitting to knife grinding, we’ve got it covered. 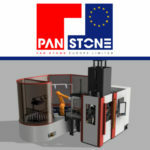 Pan Stone Europe is a truly international company with worldwide offices and engineers. Based in the UK we have dedicated teams across Europe and beyond, providing outstanding support, products and service to our customers, wherever they happen to be. 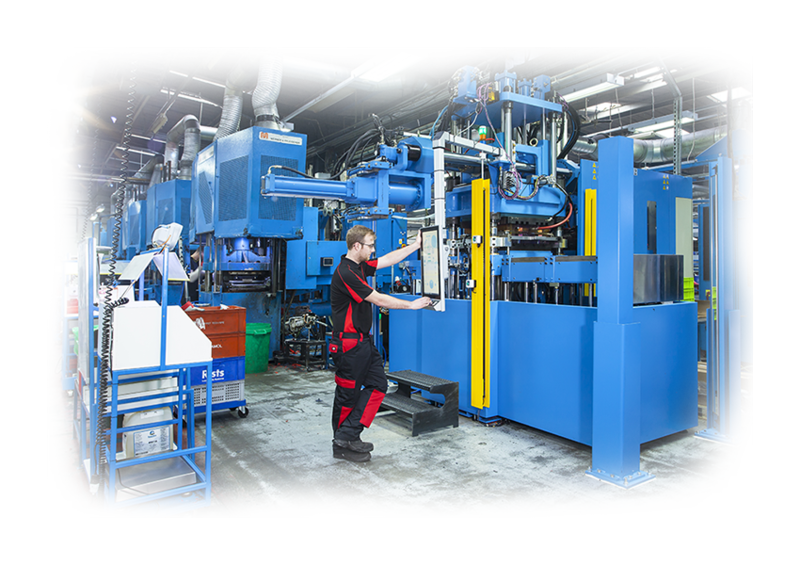 Backed by years of experience in the polymer industry, we know the manufacturing process inside out. 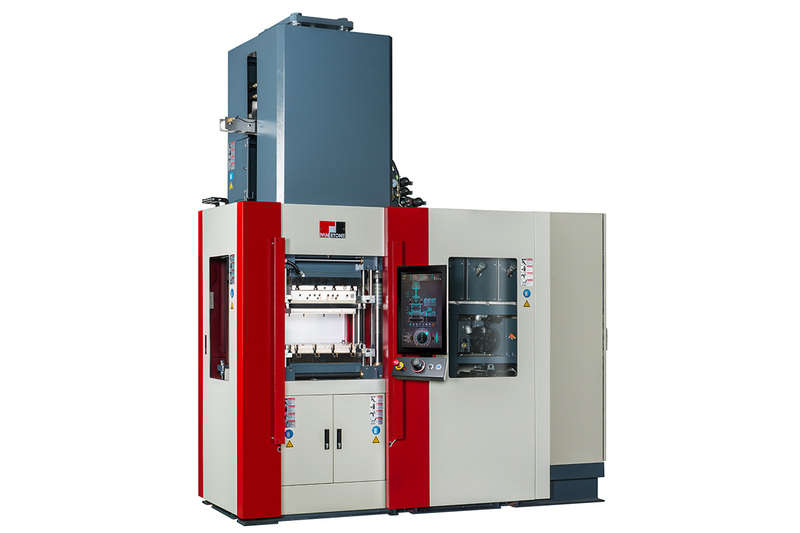 Our range of machinery offers the very best in design, performance and technology and we’re environmentally friendly too. 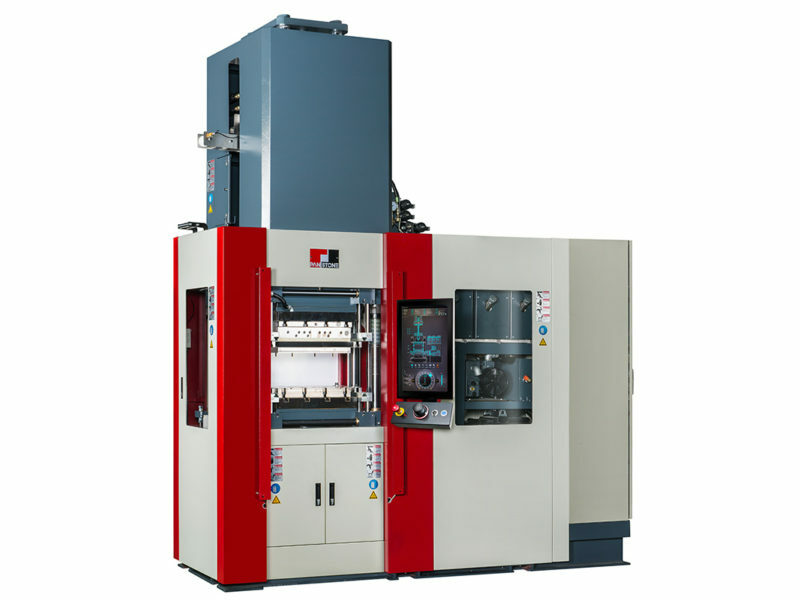 Talk to us today to find your polymer manufacturing solution.